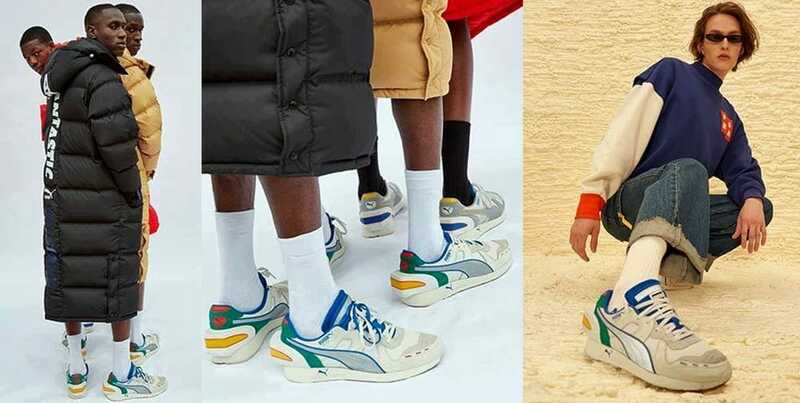 Puma RS sneakers - Retro Footwear or the rise of Wearable tech Styles? 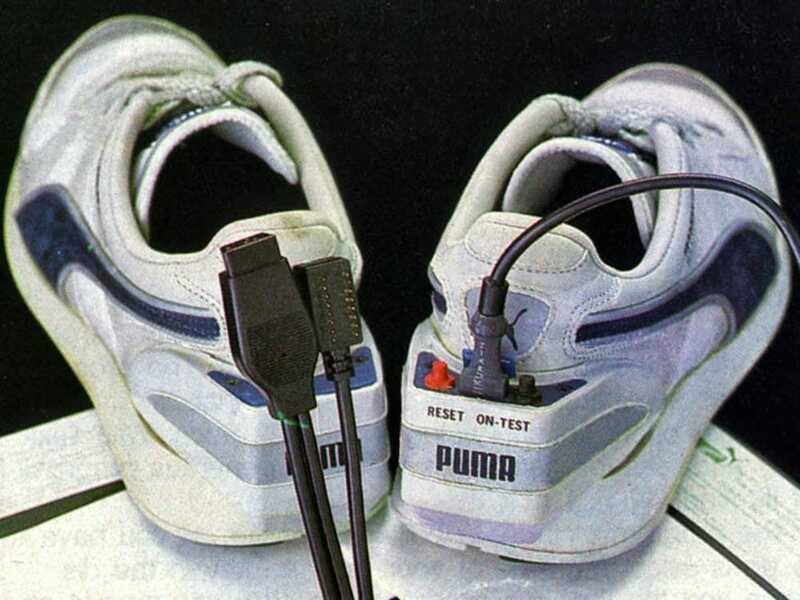 In 1986, the Puma RS sneakers (RS stands for ‘running system’) were designed to connect via a 16-pin connector to a Commodore 64 home computer or via Apple IIe. 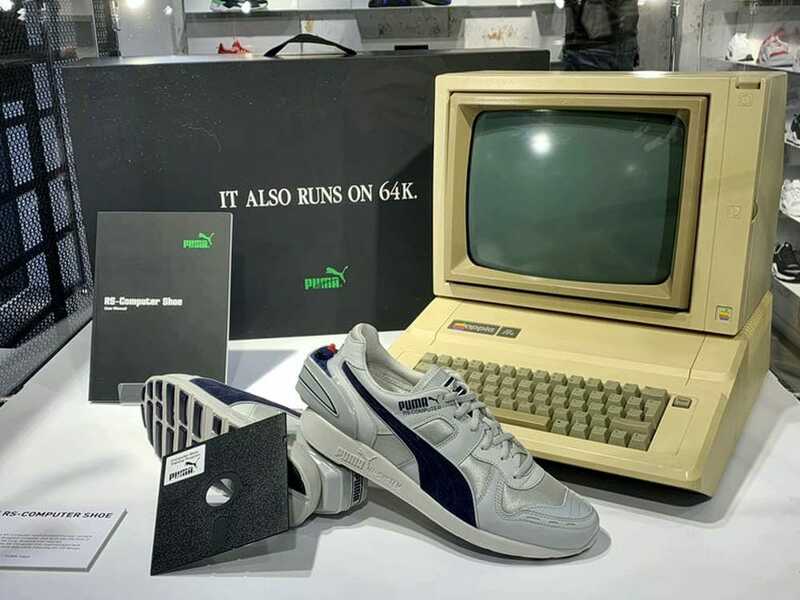 The premium apparel company has brought back to life the 1986 version of its RS-Computer shoe. 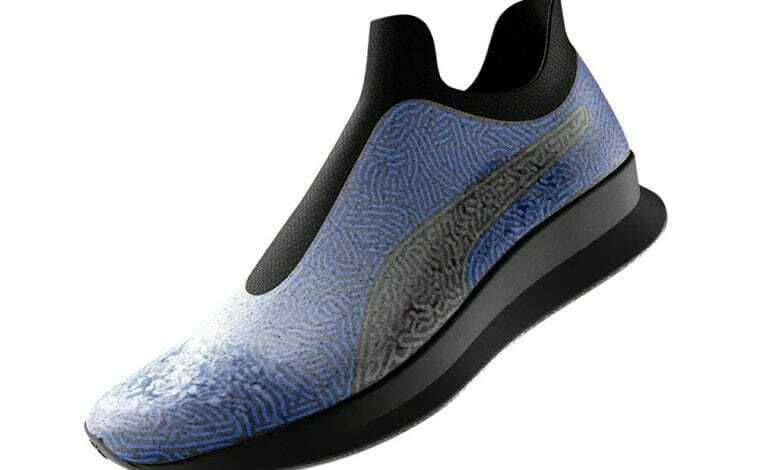 An innovation of those times, Puma RS was able to let athletes keep track of steps taken, distances covered, and kilocalories burned. 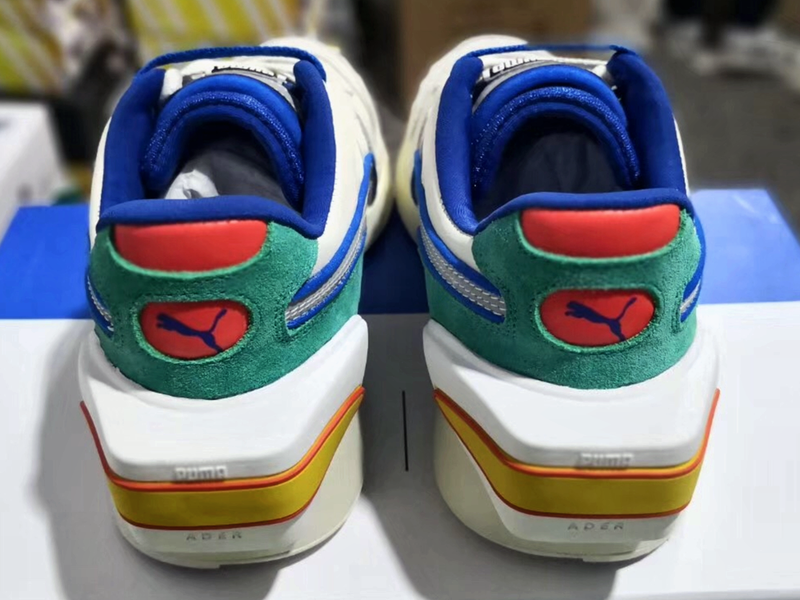 The newer version of RS sneakers also retains the predecessor’s look; from the massive computer part that’s sticking out the back to the smooth colour design at the front. 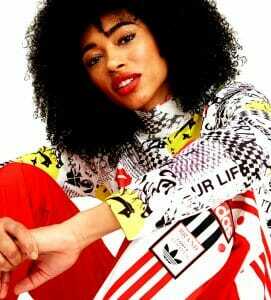 But, a lot has changed since 1986, for both, Puma RS sneakers and the company alike. 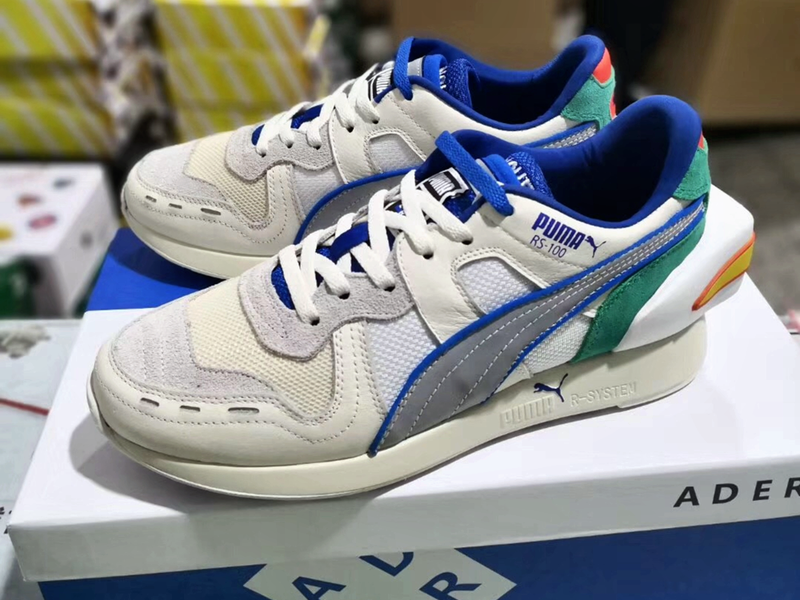 On one hand, Puma has struggled to keep pace with consumers’ demand for chunkier sneaker styles, as increasingly influenced by the fashion runway, to the detriment of their fast, comfortable, and sporty styles. 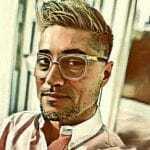 Then, on the other hand, there is a substantial technological gap. 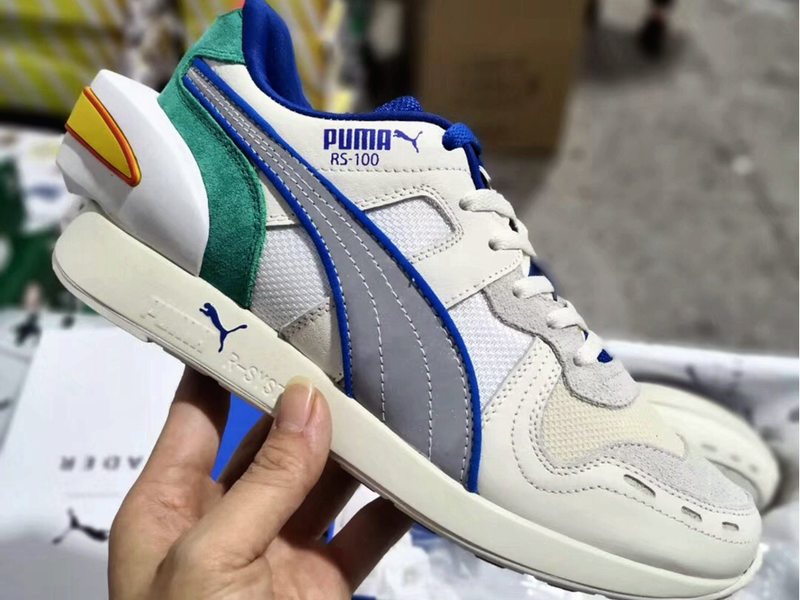 No longer requiring a 16-pin connector, the new model of Puma RS sneakers is connecting to either Android or Apple smartphones via with Bluetooth technology, this time. 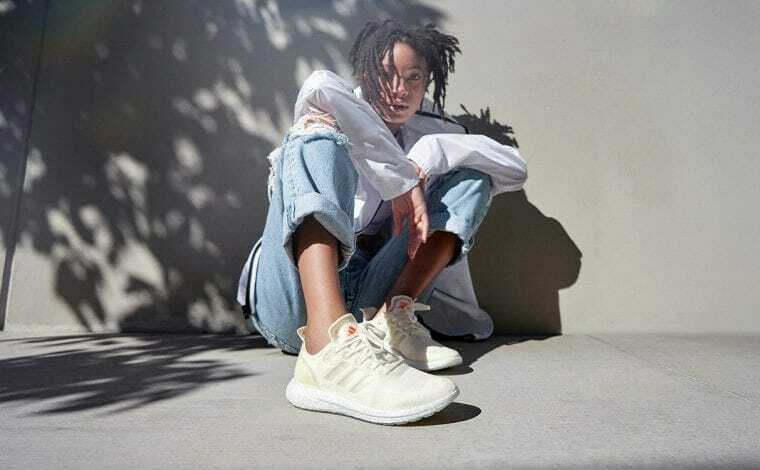 Moreover, the sneakers are accompanied by an app that manages and processes the wearer’s data. The only thing to plug in now is the USB charger for incorporated the lithium-polymer batteries. Oh, there’s one more thing. 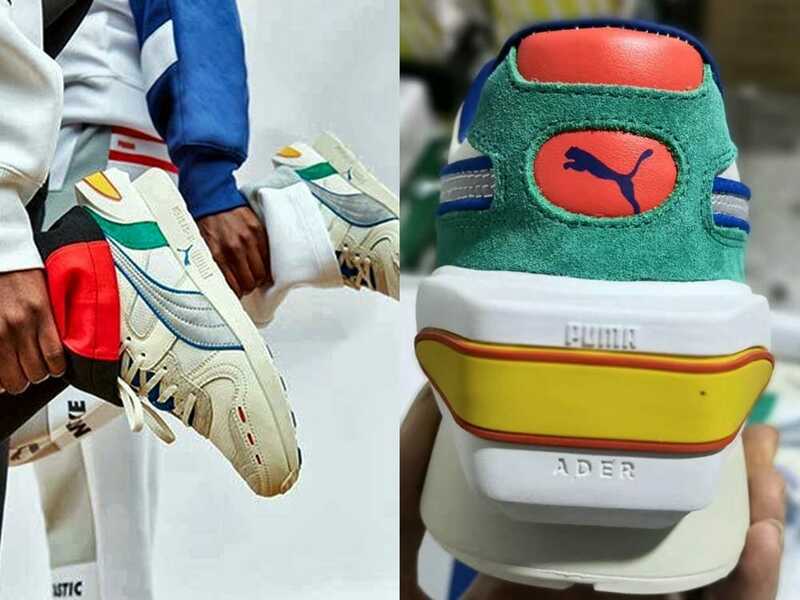 The Puma RS sneakers won’t hit the stores near you anytime soon as the German company has designed and sold only 86 of them globally. 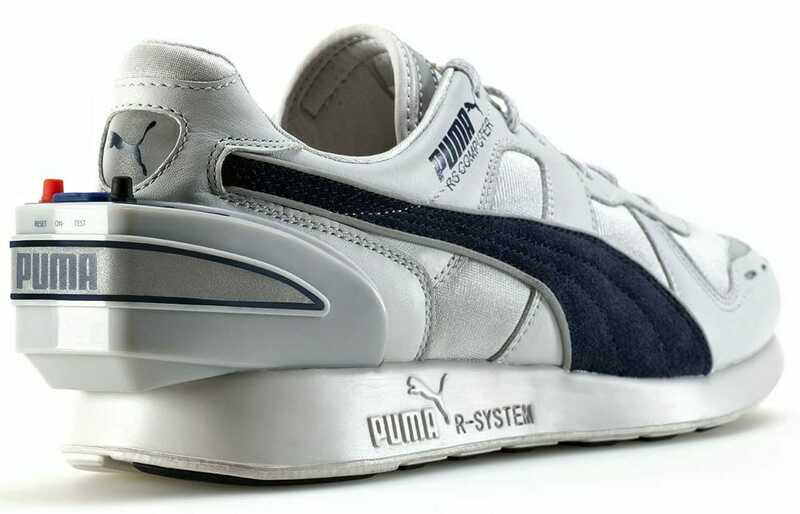 It’s a symbolic number, as the year of the original Puma RS launch.